Sellers, who died from a heart attack in 1980, took photos of celebrities including Ringo Starr, Liza Minnelli and Sophia Loren. 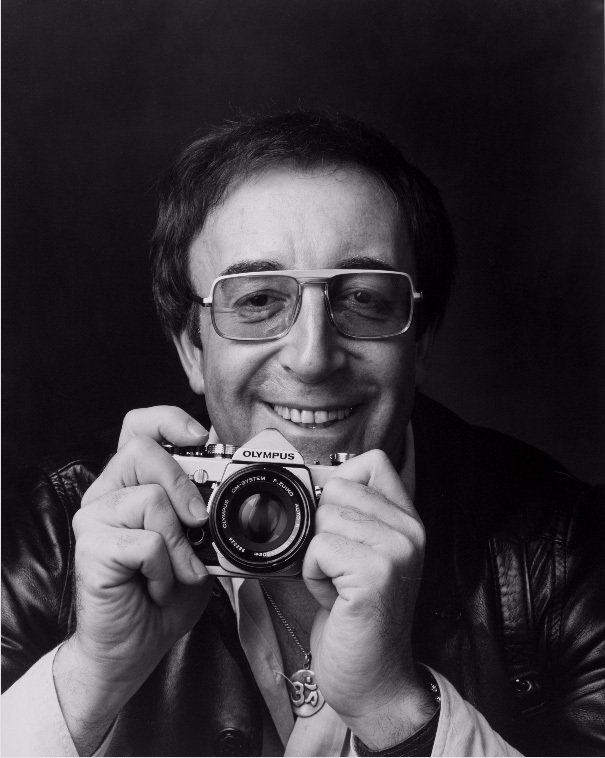 An accompanying exhibition, ‘Peter Sellers: Behind the Camera’ has gone on show to help fund the British Heart Foundation’s Nation of Lifesavers campaign, which trains people how to perform CPR and gives them the skills to intervene when someone has a heart attack. 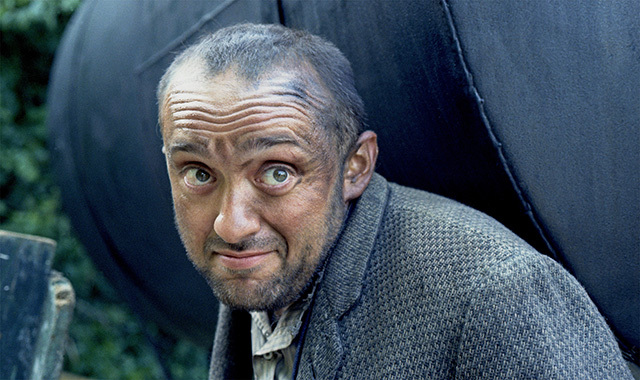 Peter Sellers’ son Michael also died of a heart attack, in 2006. The 50 rare images by Sellers – or relating to his photographic career – are on show until 1 November at 19 Beauchamp Place, Knightsbridge, London SW3 1NQ.